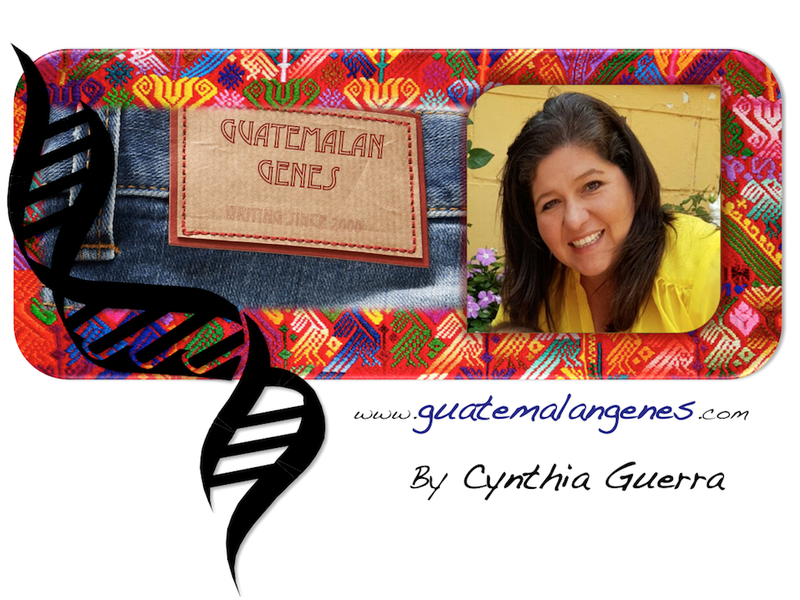 Guatemalan Genes: NO MORE ¨¿Qué estás tomando?" The quintessential skit between sports commentators that went: "Luis, qué estás tomando?" (Luis what are you drinking?) Response: "Gallo nuestra cerveza." (Gallo our beer) will not be heard this year since the beer Brahva is the official sponsor of the World Cup. Brahva negotiated an unprecedented exclusive contract that will not allow to mention Gallo.... what a different World Cup it will be. I grew up listening to this role play and I challenge you to call or email any Guatemalan born before 1990 and as him or her Que estas tomando? I could bet they will say GALLO NUESTRA CERVEZA!!! Myself, I will be watching the world cup drinking Monte Carlo, although I have to confess, and I just realized it, I am writing this blog sipping a Brahva :-(. Ahhhh... por cierto, una vez ví una camiseta que decia: "Si tu mujer está BRAHVA, tómate una GALLO. I've been listening to the ConcaChampions games on Guatemalan radio. Those guys are HILARIOUS!!! Every time the commentators refer to each other, they always ask each other what they're drinking. So basically, they're telling everyone that they get drunk while they commentate. Your people crack me up.